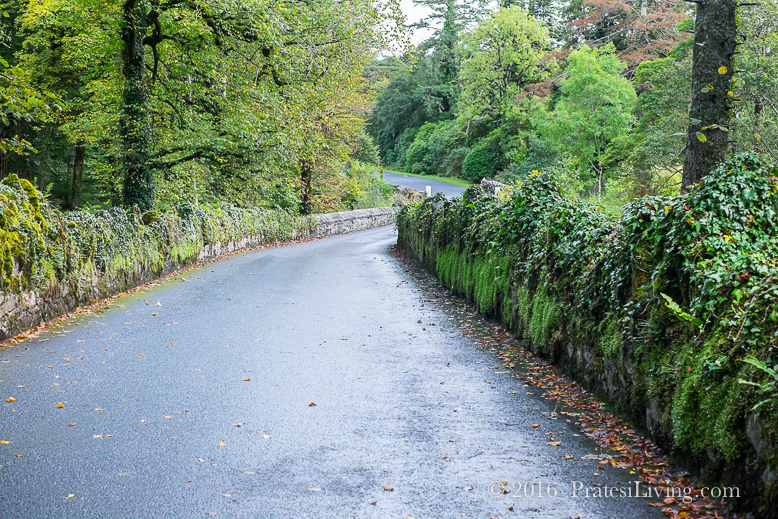 Our recent article, Roadtrip to Ireland, gave an overview of our travel to this beautiful country. Based on our experiences, here are some interesting fun facts about Ireland and tips that will help you when planning your trip to The Emerald Isle. The roads are narrow, really, really narrow. And while there are larger cars on the roads, you don’t want to be the one who loses a mirror or ends up in the ivy covered 300 year-old stone wall while driving on the “wrong side” of the road. Smaller is better in this case. Trust us on this.